Do you have a child who loves unicorns? 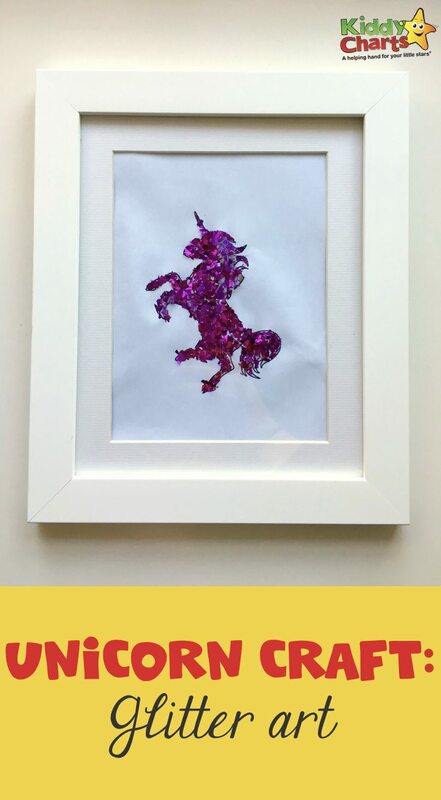 If so then read on as they will love making this glitter unicorn craft which they can frame and hang up on their wall! This is an easy activity which doesn’t require many items and will brighten up their bedroom. This activity can be for all age groups as it can be adapted depending on the age of the child. 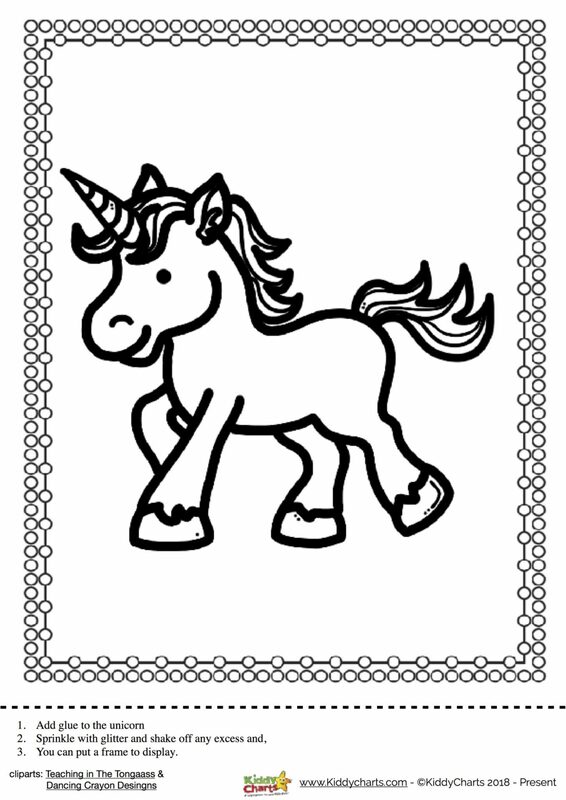 Younger children can use a picture of a unicorn that they have printed (or their parent has drawn depending on your artistic ability! ); whereas older children can draw or trace the unicorn themselves. 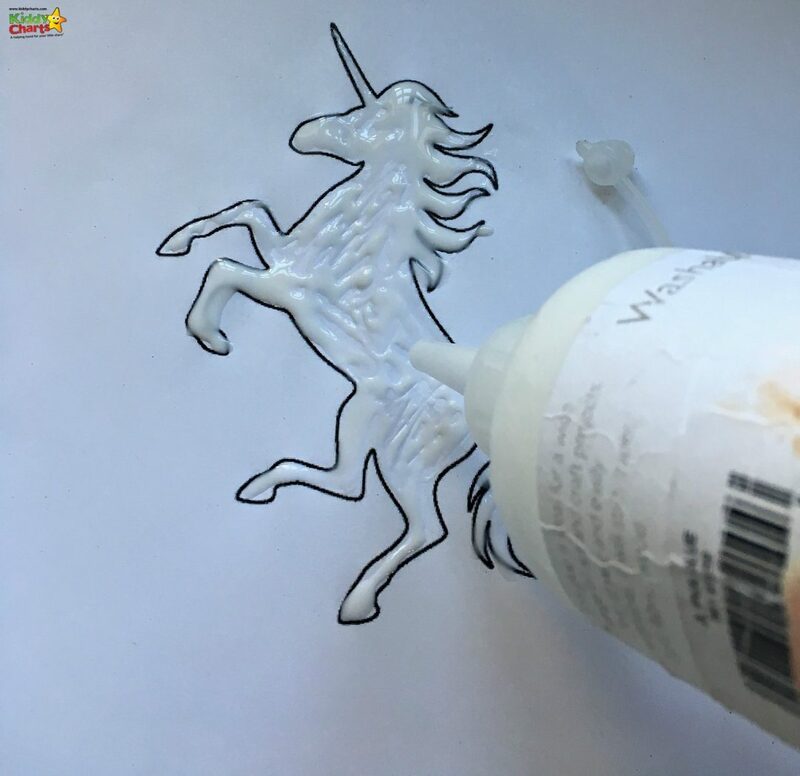 Adding the glue carefully to the unicorn is a great way of practising hand-eye coordination and fine motor skills too! 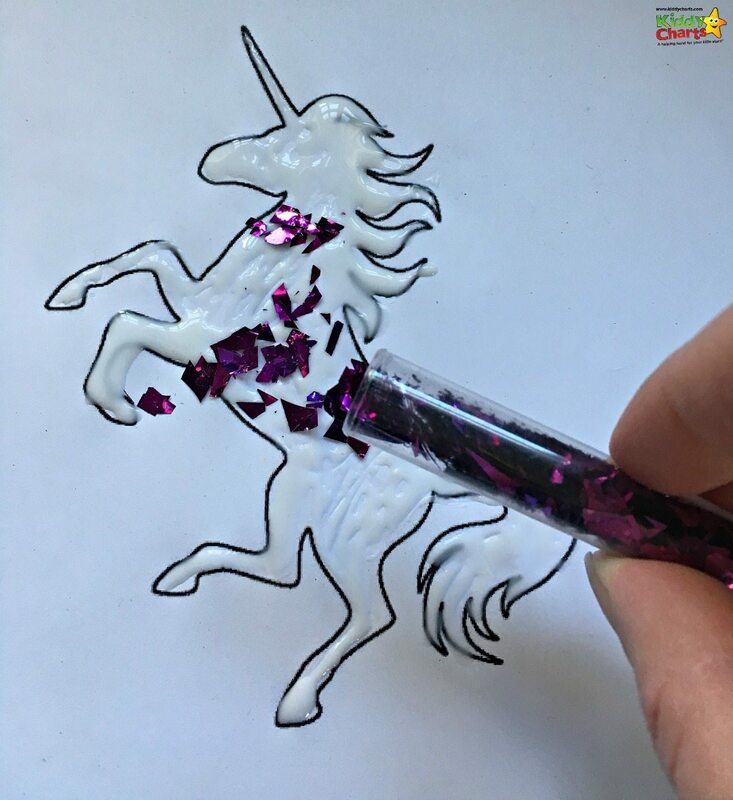 To get started first either find a picture of a unicorn that you’d like to use or alternatively for older children they can draw their own unicorn. Make sure the picture fits into the frame that you have chosen. There are a number of Unicorns available that would work well for this out there on the interwebs! Suggestions from us include Educational Colouring Pages, and best colouring pages for kids, We also have one of our own as well for you to have a go with too if you would like! 4. Now it’s time to frame it and hang it on the wall! Cat mindful coloring pages for adults and kids, which are perfect for you and the kids to have a go at! Thanks for taking the time to stop by, and do sign up to our newsletter, and check out our Pinterest as well.